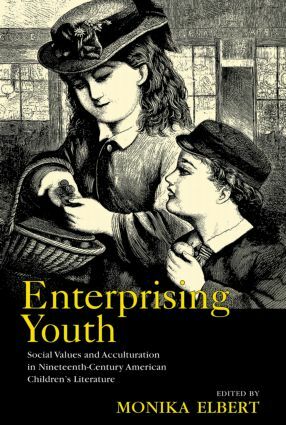 Enterprising Youth examines the agenda behind the shaping of nineteenth-century children’s perceptions and world views and the transmission of civic duties and social values to children by adults. The essays in this book reveal the contradictions involved in the perceptions of children as active or passive, as representatives of a new order, or as receptacles of the transmitted values of their parents. The question, then, is whether the business of telling children's stories becomes an adult enterprise of conservative indoctrination, or whether children are enterprising enough to read what many of the contributors to this volume see as the subversive potential of these texts. This collection of literary and historical criticism of nineteenth-century American children’s literature draws upon recent assessments of canon formations, gender studies, and cultural studies to show how concepts of public/private, male/female, and domestic/foreign are collapsed to reveal a picture of American childhood and life that is expansive and constrictive at the same time.